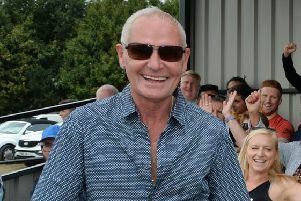 Tickets are still available to see former Tottenham Hotspur and England superstar footballer Paul Gascoigne in Hastings next month. 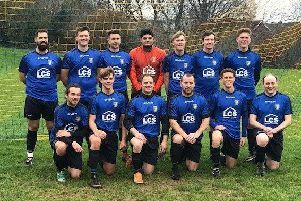 Sedlescombe Rangers have achieved the highest level of FA Charter Standard status accreditation available for grassroots football across the country. 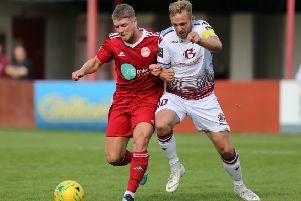 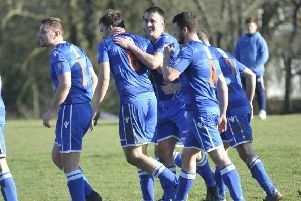 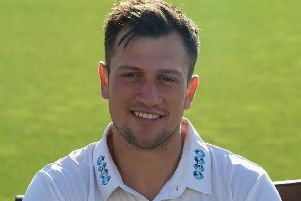 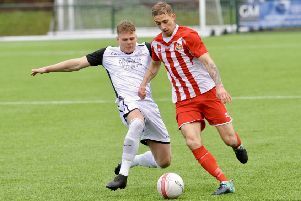 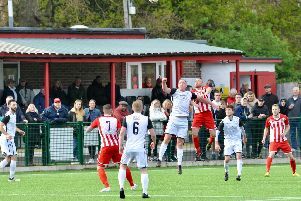 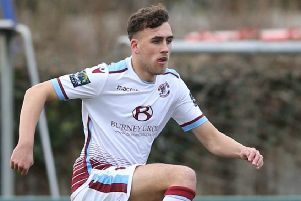 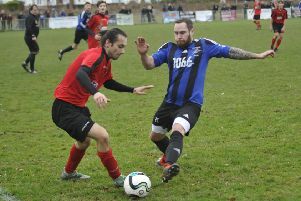 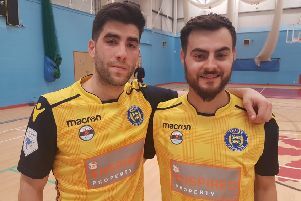 Hastings United Football Club is confident but not arrogant heading into the all-important final few weeks of the season, according to manager Chris Agutter. 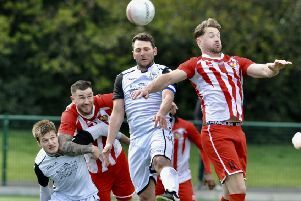 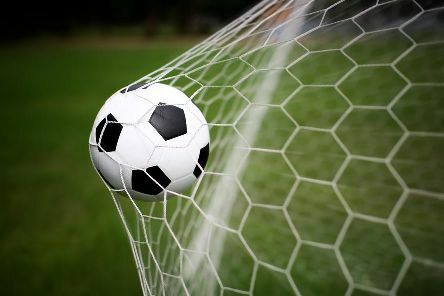 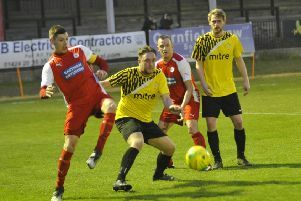 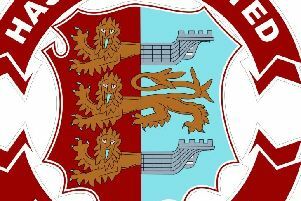 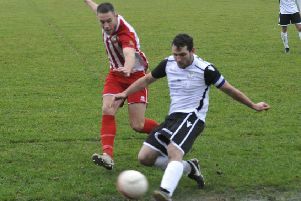 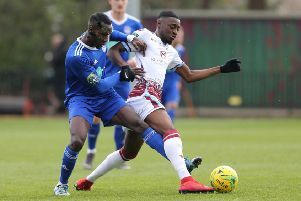 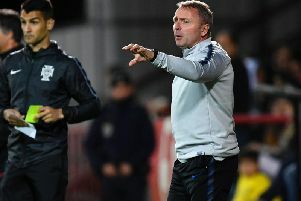 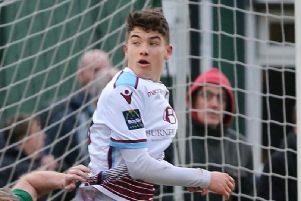 Bexhill United manager Ryan Light says the pressure is off the football club heading into a game it must win to stand a realistic chance of finishing in a promotion position. 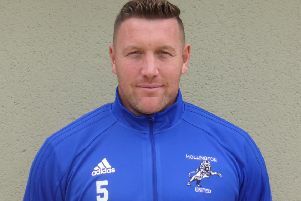 A sixth name has been announced for the Manchester United Legends football team to play in Hastings.